Italia! Pizza! Pasta! The Giro! Italy is a classic cycling destination with iconic climbs in the north, luxurious lakes & a history steeped in cycling culture. 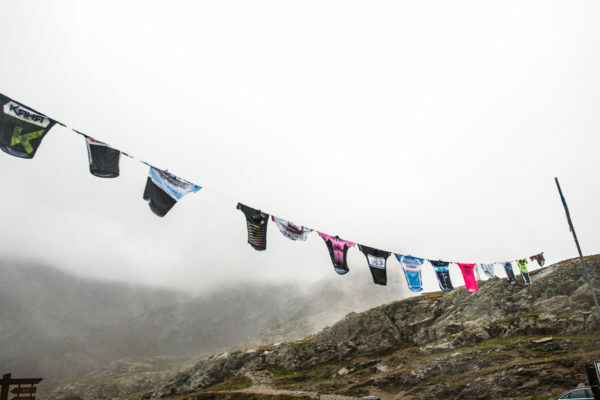 The climbs of Northern Italy are closely linked to the Giro D’Italia. 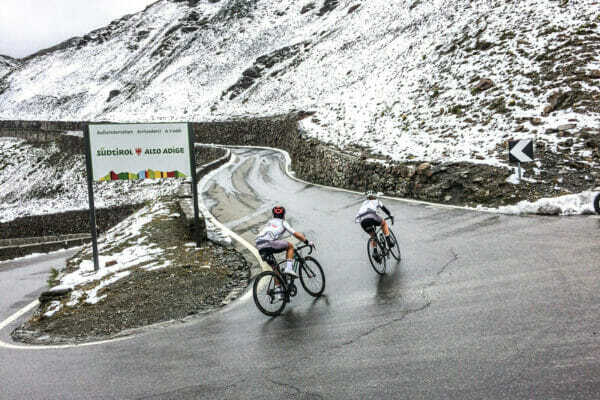 The Italian Alps in the west are crowned by the Passo Stelvio, The Passo Mortirolo and the Passo Gavia. The Dolomites in the east offer the Passo Giau, the Passo Valparola & the beautiful Sella Rondas. The Carnic Alps in the east are dominated by the Monte Zoncolan. The Italian Lakes are perfect for more relaxed cycling, think sun-kissed mornings exploring by bike, long lazy Italian lunches and evenings spent watching sunsets over Lake Como & Lake Garda. Not to mention the peaceful roads of Sardinia & it’s bucket list Monte Albo climb & the iconic white roads of Tuscany, home to L’Eroica. The Stelvio needs little introduction. At an elevation of 2,757 m the Stelvio is the second highest pass in the Alps and links Bormio in the south to Prato & Switzerland. 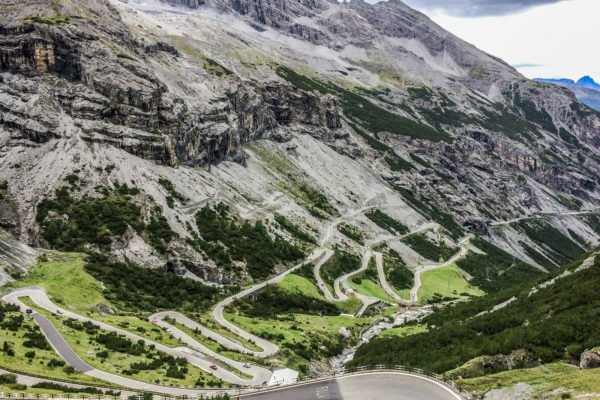 A regular feature of the Giro D’Italia, the Stelvio is notorious for its 48 hairpins. 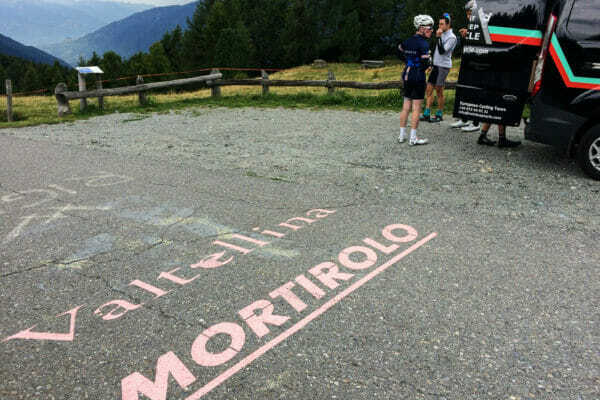 The Mortirolo is synonymous with the great Marco Pantani, who rode himself to fame on the brutal climb in the 1994 Giro. 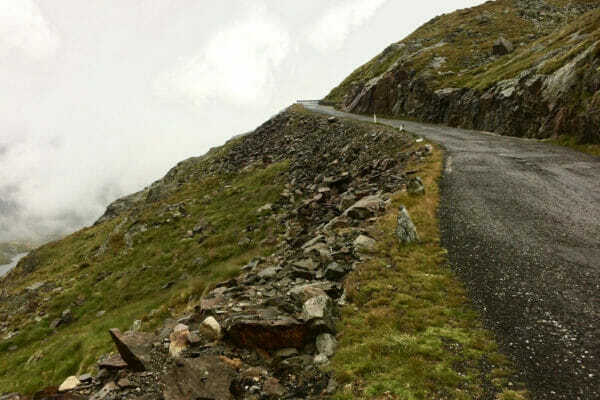 The Passo Gavia has it all: stunning scenery, narrow tarmac, a pitch black tunnel and an illustrious cycling history. In 1988 Andy Hampsten battled apolcalyptic conditions crossing the snowy pass to take the Giro lead and cement the Gavia’s place in cycling legend. Eat Sleep Cycle are so good at what they do[...] Hands-down best cycle tour operator in Europe. They handled our group of 45 with ease. Everyone including the mechanics at the hub, the guides that took us on fantastic group rides and the guys that run the show, are simply excellent. And an extra special thank you to Lee, Silvia and Brian for making our trip so memorable. I completed the trans Dolomites tour with Eat sleep cycle. The tour was excellent, very well organized and the team were incredibly dedicated and passionate. The routes, food, accommodation was fantastic. The routes encompassed some of the most epics climbs in Europe and scenery was breathtaking. In particular the guides were fantastic and were always there for all needs. Thank you eat sleep cycle for one of the most exhilarating weeks of my life. Highly recommended! PadraicDelivered a phenomenal cycling experience in the Dolomites!